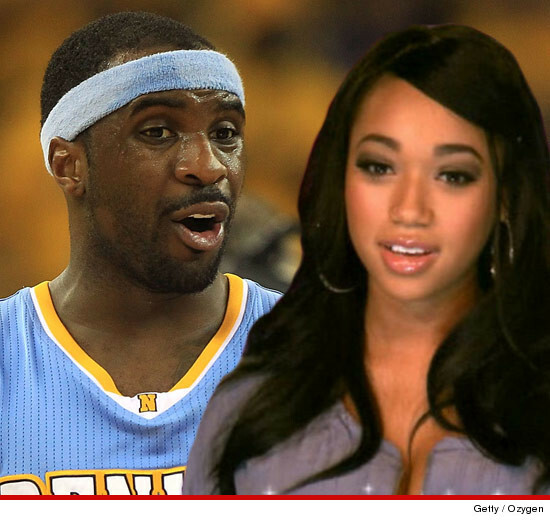 Denver Nuggets player Ty Lawson and his girlfriend say their domestic violence arrests this past weekend were a GIANT misunderstanding -- and they're still together. Ty and "Bad Girls Club" star Ashley King spent 3 days in jail after being arrested Saturday morning for domestic violence, stemming from a fight at Ty's Denver home. Now sources close to the couple tell TMZ ... they simply had a bad night and the arrest was a misunderstanding. They are back at home, still together and focused on moving forward. Ty and Ashley are due back in court Friday for their arraignment -- when they're hoping to put the entire case behind them.